Free Photoshop alternatives is difficult to search on Internet. Currently, photo editing is required in every professional field and it is used for certified purposes more than for fun and frolic. Photoshop is not even very difficult to grasp. In fact, it is fun to play around with various tools and photographs and come up with something beautiful and brilliant. It is not the art of bringing out the real through unreal. It is the art of creating something new which is luring and a pleasant to the eyes. However, what we all are not aware of are the photoshop alternatives, which would give you the same fun experience, in editing and designing. 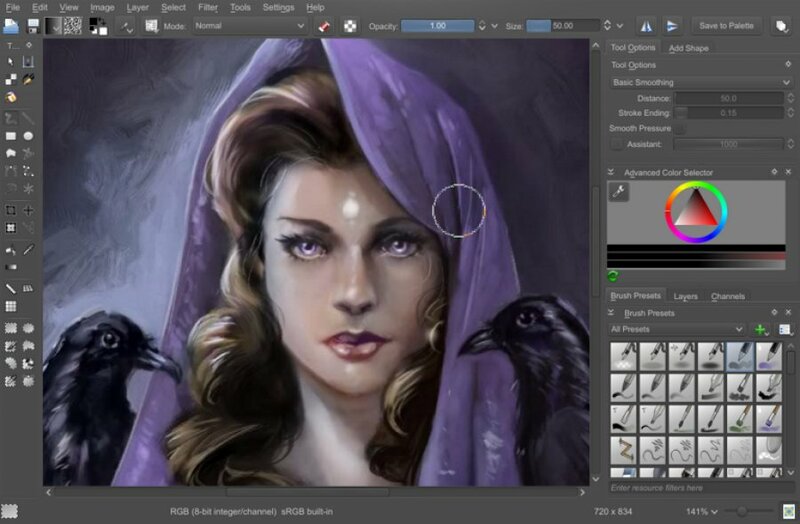 Following is a list of 7 free alternative to photoshop. Don’t forget to check free photo editing apps. GNU Image Manipulation Program is ranked as the top free photo editing software like photoshop. You might not find any other software that would be able to match up to this level. Even though we cannot expect similar features as Photoshop, the tools and panels it consists of lets you work very well with a lot of effects too. You can expect a professional outcome using this software and it is also compatible with a lot of operating systems. Just like Photoshop, it is quite simple to grasp the concept and skill. The main features are HDR, Noise removal, red eye removal, lens correction etc. And, guess what? It comes for absolutely free! Features : Selection editing, Lens and Colour correction, Layers, Re-touching, HDR, Noise removal, Sharpening, Plugin support, etc. Pixlr is a web based editing tool which you can completely finish online and this best free photoshop alternative. You do not have to install any software. You just have to be connected to the internet from anywhere in the world. If you do not want to slip a single penny out of your pocket and still have all the benefits that Photoshop Pixlr is perfect for you. However, you must keep in mind that your edit ought to be simple of sorts. If you add too many layers, it might end up spoiling the output. Otherwise, it consists of all the effects and filters that other software consist of. Features: Layers, Re-sizing, Selection tools, Filters and Effects, Text overlays, Red-eye removal, teeth whitener etc. Supported File Formats: JPEG, PNG, GIF, BMP, TIFF. Mac users, do not worry. We have similar applications for Mac too. 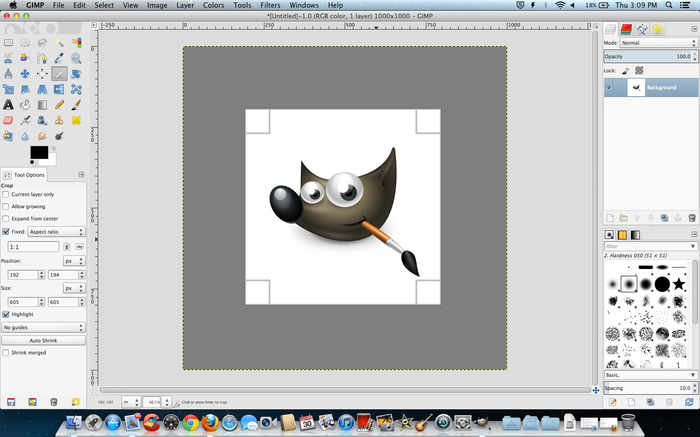 Seashore is a Mac- compatible open-source photo editing tool which free photoshop alternative. It is similar to GIMP. It also uses the same original file formatting as GIMP. It also consists of similar types of features and effects. Although Photoshop cannot be compared with Seashore, it is quite simple to learn how to use it. It is user friendly. Layers, gradients, Alpha, plugin support etc are present. It yet again comes for absolutely free! Features: Layers, transparency, Alpha channel support, Anti-aliased brushes, gradients and Plugin support. Supported Files Formats : JPEG, PNG, TIFF, XCF. Paint.NET is best photoshop alternatives software for free. 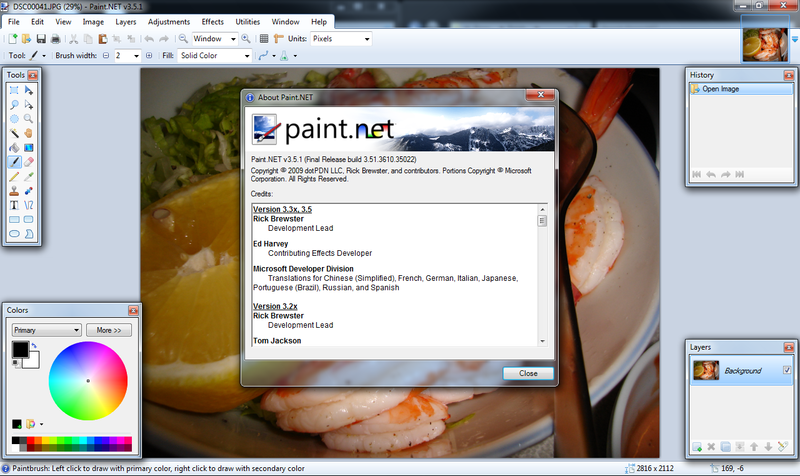 The Paint tool that is a part of Windows package, which we all love using for doodling and other purposes, has its roots in Paint.NET. It is known as a heavier and better version of the Windows Paint tool. There are many similar features too. However, it is not very rich and powerful in terms of editing. To increase its capabilities, you can use the assistance of plugins. Otherwise, it has layers and other basic editing features. To come up with something neat and elegant, go for Paint.NET. Features : Selection editing, Colour correction, Layers, Retouching, Histogram, Resizing, Sharpening, Noise removal, Plugin support. Supported File Formats : JPEG, PNG, GIF, RAW files, BMP, TIFF. PicMonkey is similar to Pixlr. It is available online and you can edit pictures and photographs on the web. It has a lot of filters, thereby resembling Instagram in some ways. It has blemish and wrinkle removing tools which would make the picture look crystal clear, if done to the right limit. There are other stickers present in this tool, which you can use to give a funny touch to your picture. Features: text, effects, filters, Shapes, textures and overlays, etc. Krita has been genuinely admired by a lot of fellow users, who believed that it was one of the best photo editing tools for platforms like Unix and Linux. It comes as a part of the package with KOffice suite. There are certain features that are probably lacking, in Krita. 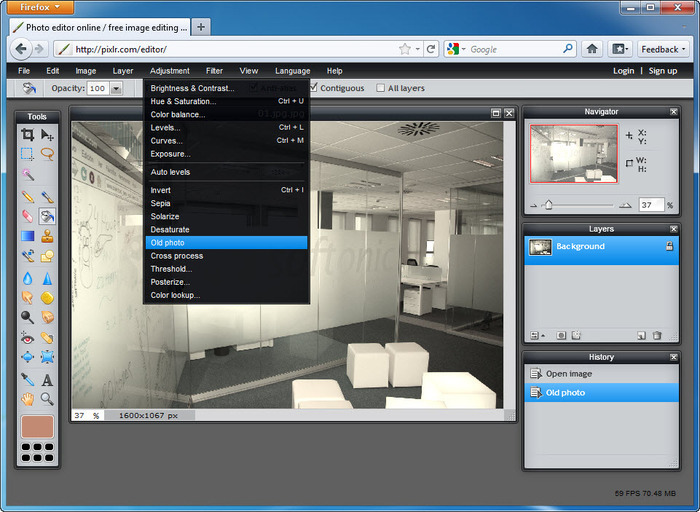 However, it does have all the basic features that are required, such as brush tool, filters, effects etc. It works with any Windows- compatible media format. Features: Layer, selections, patette, brush engines and much more. 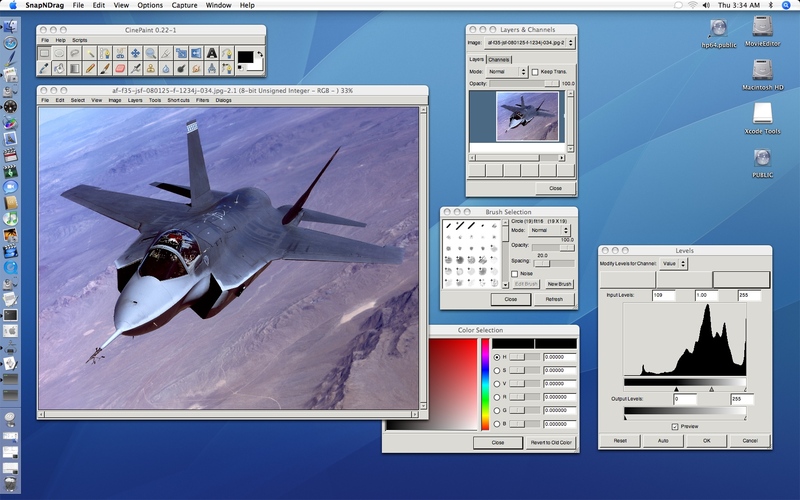 CinePaint is free Photoshop alternatives but not similar to the other common editing tools such as Photoshop and GIMP. It is much more feature-rich and potent. It contains a 32-bit color palette. This tool has also been used to huge Hollywood production houses for editing and designing their animation films. This tool does not limit itself to images, but also has the capacity to edit videos. It is highly compatible with Mac, Unix and other operating systems. There is no stable version for Windows as yet. 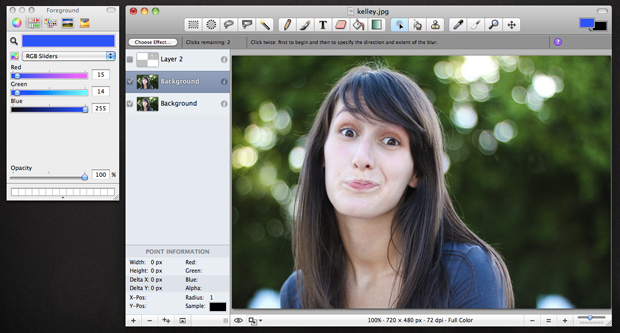 Key Features: Retouching, Frame manager, 32-bit image editing and much more. Supported File Formats: JPEG, GIF, PNG, BMP, CIN, EXR, DPX, OpenEXR, TIFF, and XCF. These are the top 7 free Photoshop alternatives which allow you to edit photos and create more unique photos. 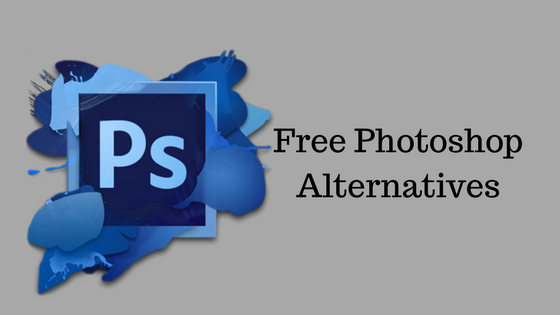 There free photoshop alternatives that you shouldn’t hesitate trying out! Let us know which software are you using as alternatives to Photoshop in the comment box. Thanks for sharing this list, since I have zero knowledge of Photoshop I was looking for some tools to edit photographs. Just a quick question, Can any of these tool help me to resize images in inches or centimeters? If any of them can do this it would be a great help for me. You just download any of this free photo editor with which you comfortable and if you can suggest any other free photoshop alternative then share with us we will update in this list.